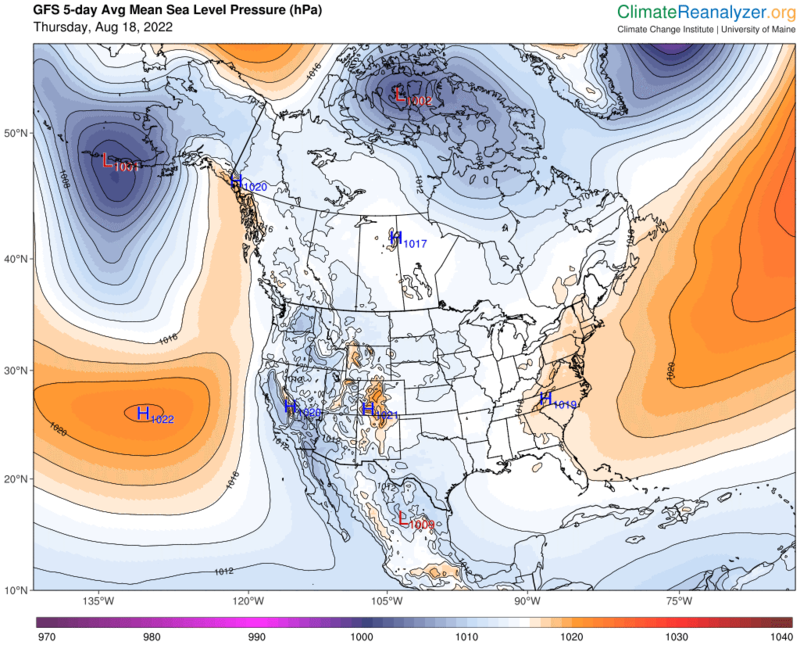 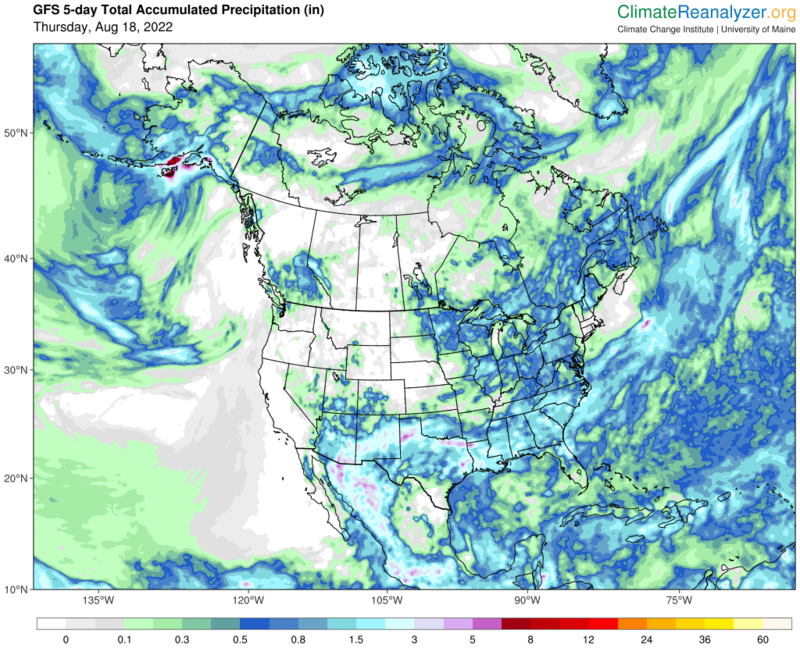 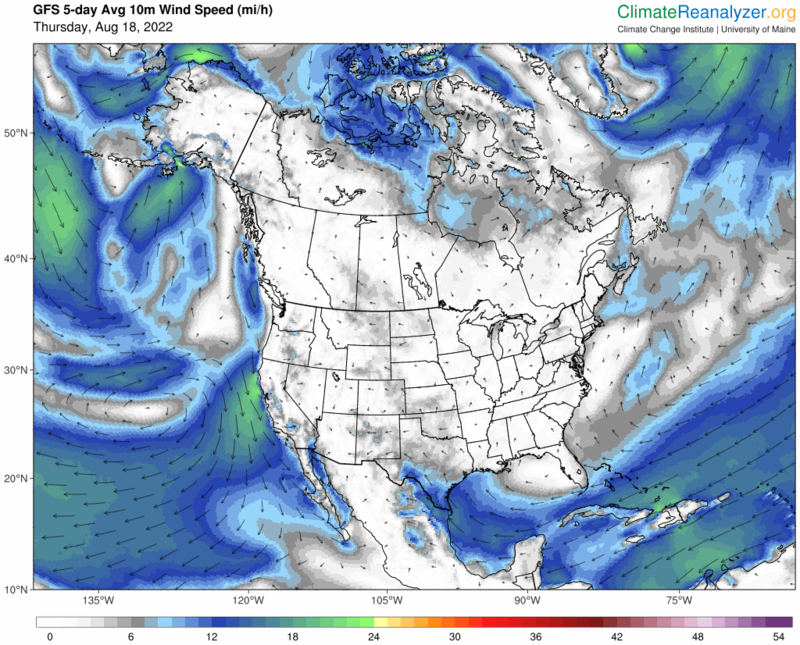 North America Forecast - 5 days. 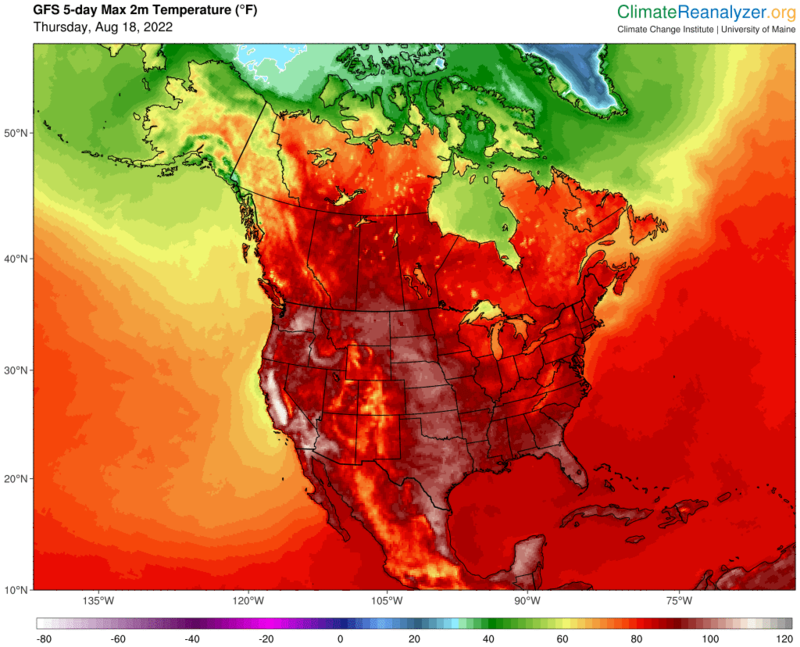 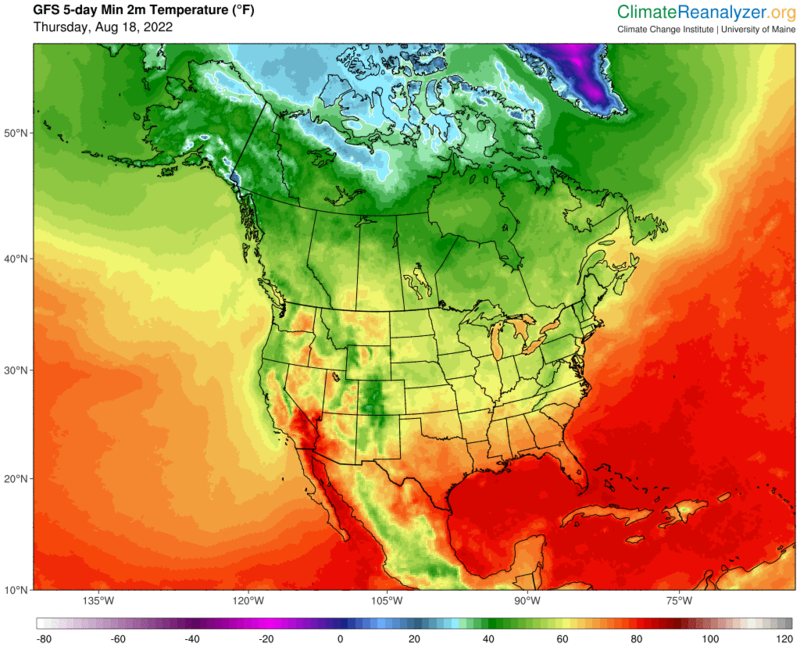 Average Temperature Anomaly. 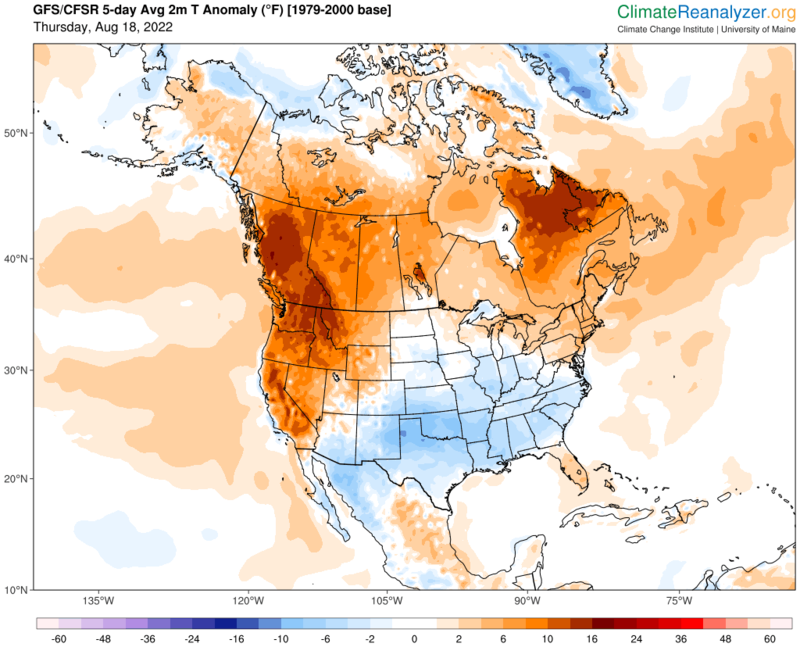 North America forecast for next five days.